It's nice to think that the first Alyssum plant came here with a bagged rose from my old garden. 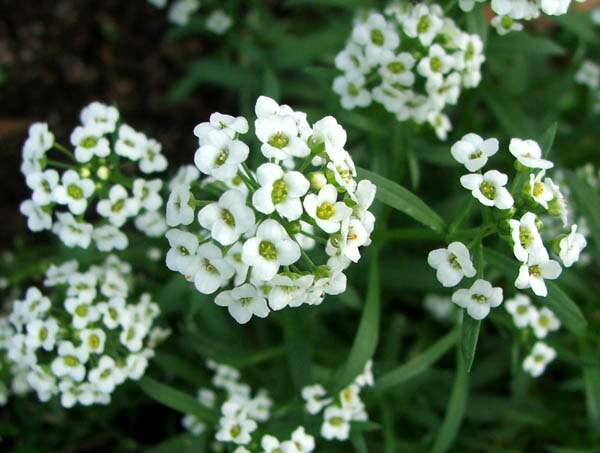 It's a perfect plant for dry areas like in the gravel by the Stables seat. 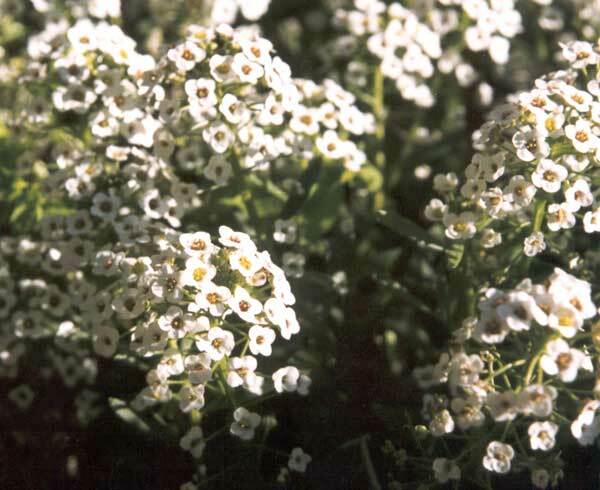 I enjoy their white flowers which turn up in the driveway and in paving cracks on the front path. One year I tried growing a purply variety from seed. They grew, but no purple seedlings resulted. I plan to try again next spring, and I know there are also rose coloured seeds available. Aha! 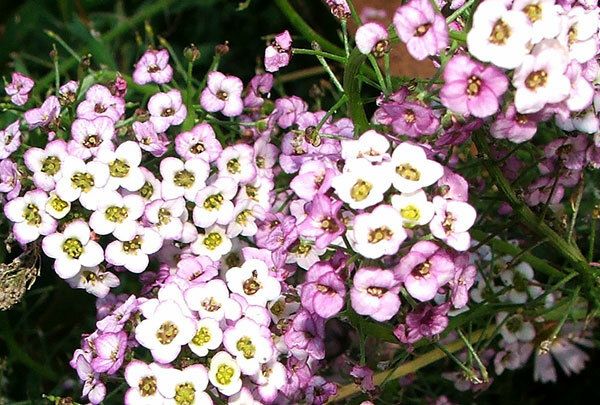 With no intervention, and no purchasing of new seeds, totally randomly by accident, I seem to have acquired a purple Alyssum, growing on the stone edge of the Shrubbery. It's just delightful!